That title says just about all you need to know. Verizon has informed us that they are canceling plans to move forward with Network Optimization of unlimited data customers. In other words, Verizon is not going to slow down the data connection of customers with unlimited data plans who fall in the top 5% of the carrier’s data users. Instead, Verizon is going to focus on delivering exceptional mobile service to every customer, while continuing to work with industry players to make sure that you and I are receiving “world-class” mobile service. The statement Verizon provided to us can be read in full below. Verizon is committed to providing its customers with an unparalleled mobile network experience. At a time of ever-increasing mobile broadband data usage, we not only take pride in the way we manage our network resources, but also take seriously our responsibility to deliver exceptional mobile service to every customer. We’ve greatly valued the ongoing dialogue over the past several months concerning network optimization and we’ve decided not to move forward with the planned implementation of network optimization for 4G LTE customers on unlimited plans. Exceptional network service will always be our priority and we remain committed to working closely with industry stakeholders to manage broadband issues so that American consumers get the world-class mobile service they expect and value. 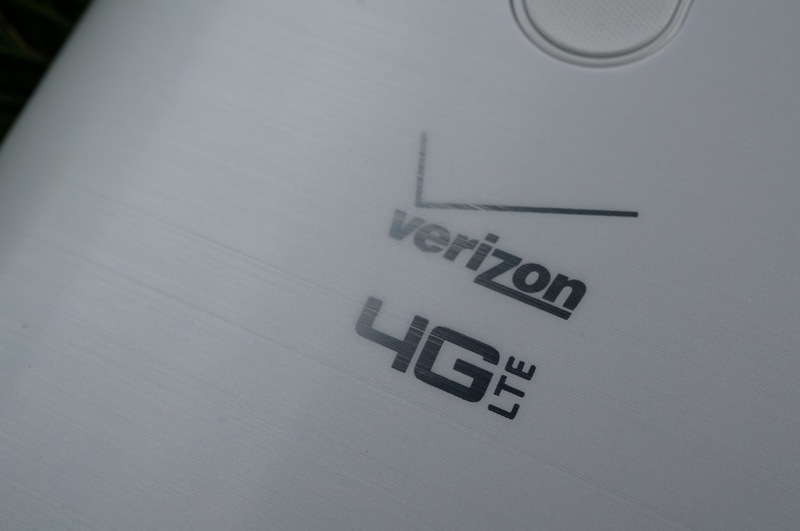 Verizon originally planned to go live with Network Optimization starting today. Well, that should bring some relief to a number of you.